It began with a shift in values and a desire for simplicity. Andy Bell had spent more than ten years in the corporate world, first as a stockbroker and then in the food and beverage industry. Wanting to start a family, and recognizing that the hours associated with restaurant management left no time for a personal life, Andy and his wife made the decision to return to their home state of Colorado in 1997. Casting about for what to do next, Andy founded a small business of his own repairing swamp coolers, a skill that had been necessary to learn because the coolers atop many of the restaurants he’d managed broke down regularly. This new endeavor was successful from the start; not only that, but Andy discovered that grateful homeowners frequently asked him if he could take a look at other problems they were having around the house. 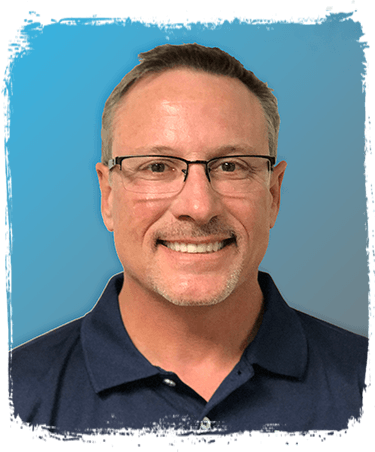 This convinced him that there was a vastly underserved market in the home repair field, and he began researching the idea of expanding the business and so was born Handyman Express, a single entity that evolved into Handyman Matters. 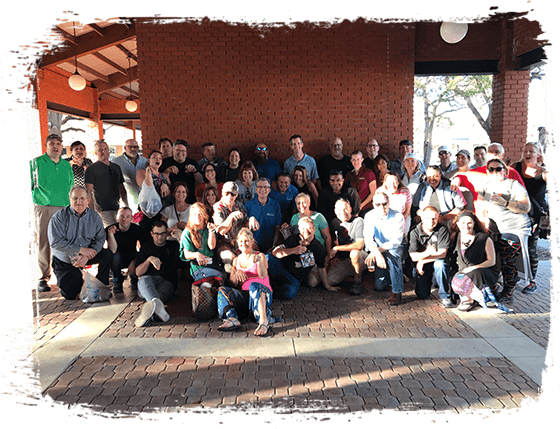 In the two decades since, The Handyman Matters Franchise Organization has expanded from coast to coast while continuing to embrace the same values and concepts. Business should never come at the expense of family life, or of allowing personal time for either owners or their employees. Success is measured not just in financial gain, but also in quality of life. Quality craftsmanship, superior service and pride in our work is what drives Handyman Matters. 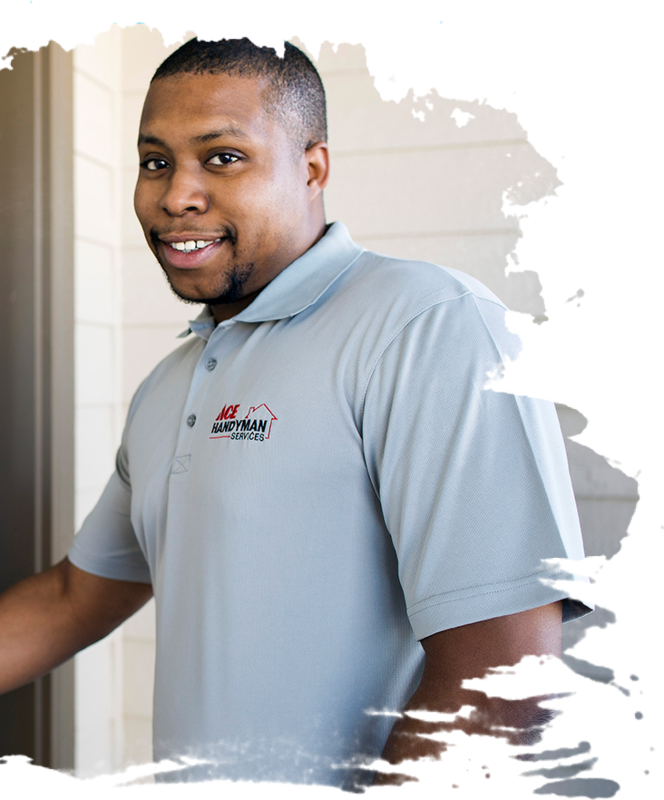 Our guarantee is if there is ever an issue or problem, we'll return and make sure it's done to your satisfaction in a workman like manner. The Guarantee Length will vary by location and by work performed. In most cases, the length will be one or two years. Contact your local office for details. We will treat your home, “like it's our home”. Respecting your privacy and your personal space. Wearing booties and/or removing their shoes. Committing to not smoking while on your premises. Placing protective materials down to protect floors and walls from damage. Cleaning up after our job, removing debris and leaving your home better than when we arrived. Providing a written change order for you to approve for any hidden damage or problems not visible when we gave you the anticipated costs – no surprises! Our Craftsmen and offices will never do or suggest "un-necessary" work. Our Craftsmen and offices will OVER-communicate with you before, during and after any projects. You will never be asked for an advance deposit for small to medium sized jobs that do not contain specialty ordered items. We show up on time, looking and behaving in a courteous, professional manner, communicating clearly with our customers about every aspect of the job, and leaving the area cleaner than before we arrived. The results were immediate—and overwhelmingly positive, so much so that Andy was encouraged enough to open a second office in Boulder a year later. He further proved the durability of the concept by testing it in California with three additional locations. The success there led to the decision to franchise the concept. 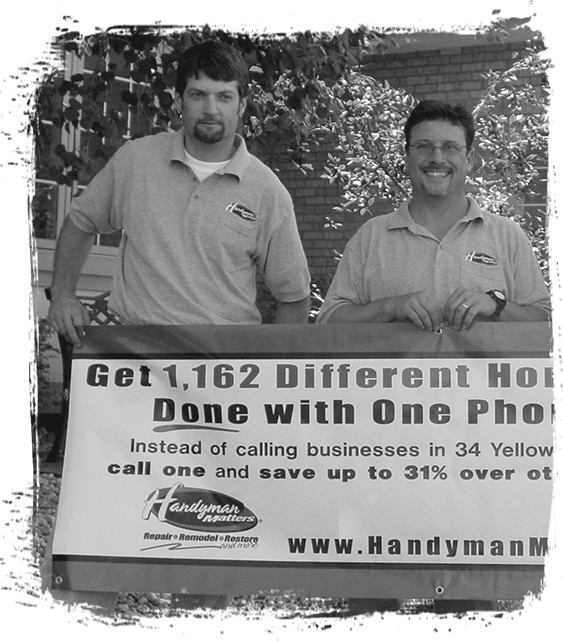 Handyman Matters currently has 125 territories in 23 states. "When we began, 'handyman' wasn't even a category in the phone book," Andy says. "I'm proud of the fact that we helped initiate that listing as a professional concept, one that has slowly gained acceptance and added respectability." Work is a place where the average person spends roughly one-third of their day; therefore, it should be an environment that’s fun and welcoming, as well as inspiring and productive. This is one of the core values upon which Handyman Matters is founded.